Mac-Stock returns for a third year, raising funds for Macmillan Cancer Support while showcasing up and coming indie, folk, and ska bands from the UK. It runs in The Black Market, Warsop on Friday 23rd and Saturday 24th March 2018. All profits raised go to Macmillan Cancer Care. Acts confirmed so far include Saturday headliners Kissmet and Friday headliners Phat Bollard. Also performing will be:- Suzy Condrad, The Brewer's Daughter, Muddy Summers and the Dirty Field Whores, The Star Botherers, Karl Phillips and the Rejects, Dirty Davey, Stevie: One Bloke One Mandolin, Kate Auburn, The Star Copiers, Andy Twyman, The Fox and The Pirate, Bleeding Hearts, Headsticks, Beardy Keith's Uke Jam, Amy Newton & Paul Hallam, Dissident Noize Factory, and more. There's one more act to be announced.  For a list of all acts playing including day splits please see the line-up page. There is limited space for campervans, with a pass priced at £5.